things are starting to slow down so I thought I would start doing a little more blogging. 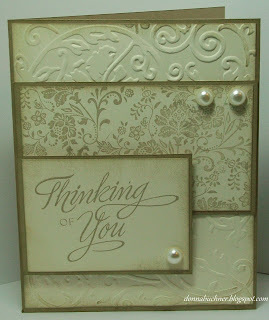 This is such a TASTEFUL and ELEGANT card!! 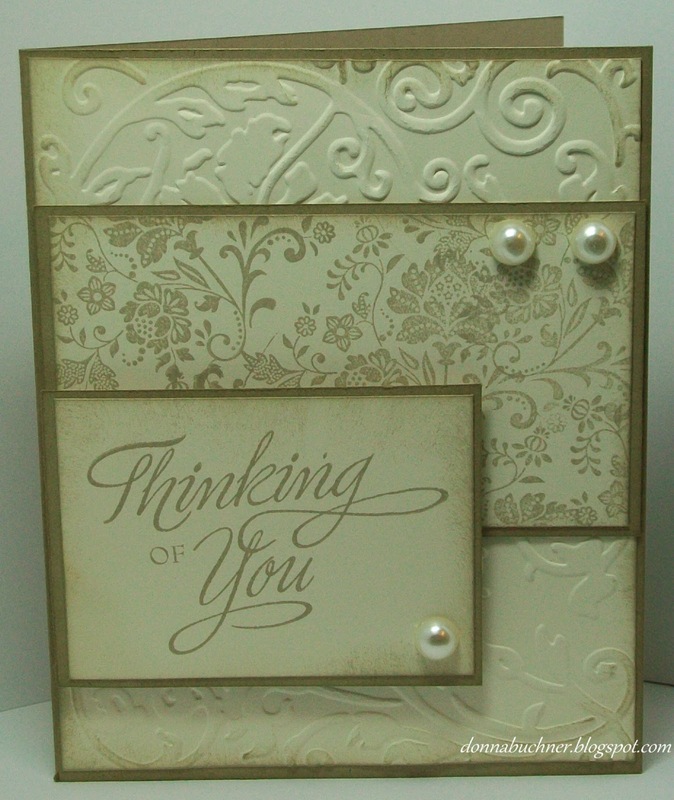 You've created a LOVELY color scheme and design for your thoughtful sentiment.